On my website, RobinMorlock.com, I have a wonderful web store and I hope you will visit and browse! In my web store, you will find natural stone & crystal jewelry created by me, like this gorgeous bloodstone jasper shaman necklace. 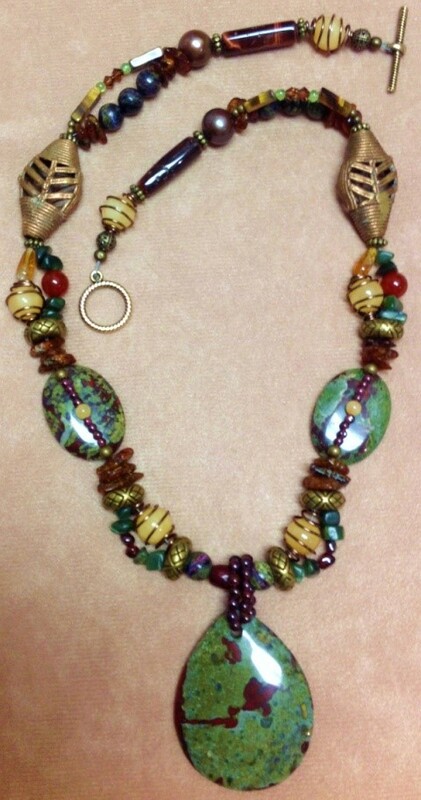 Shaman Necklace; Bloodstone Jasper, amber, garnet, honey jade, pearls and more! 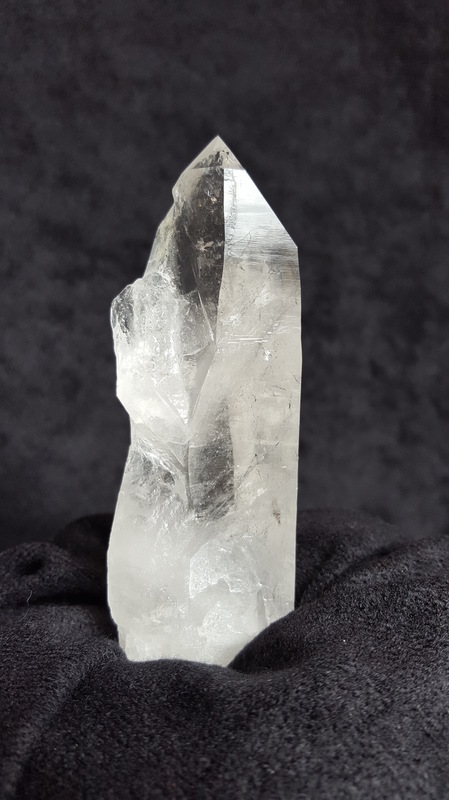 You will find amazing Arkansas crystals that have been cleaned and evaluated on their spiritual healing essences, a service provided by me, and I add new crystals every month. Also, you are welcome to purchase a healing session, or a healing session package, as well as enroll in an upcoming local or online class.